there is something fantastically wonderful about having a day off in the middle of the week. it's like a walk on the wild side. last tuesday, i had a bunch of appointments so i took the day off work. my hubby happened to have been scheduled for an evening shift at his workplace so we had a rare morning and afternoon off together. 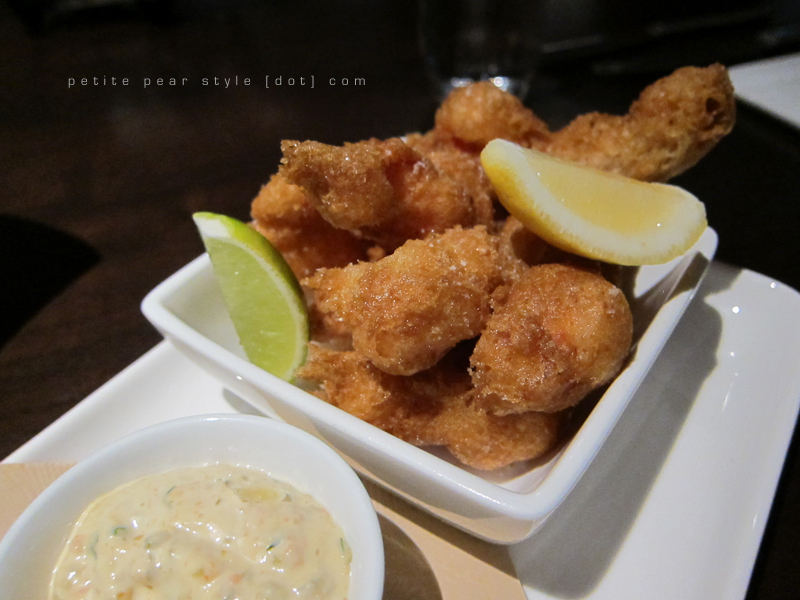 we decided to finally visit toca by tom brodi for a nice lunch. before i get into the food, i have to recommend the non-alcoholic cucumber ginseng "temperance cocktail" - containing cucumber, basil, ginseng, and ginger beer! it was so delicious and refreshing that i had to hold back from chugging it. instead i sipped it like a lady. a really really thirsty lady. we also ordered a pink shampagne - sparkling cranberry, apple cider, elderflower - it was just alright. the food was incredible but the portions were gi-normous. yes, the prices are high but i think i still would have preferred slightly smaller portions. i would have enjoyed my meal more and i wouldn't have felt mentally defeated by not being able to finish my food. it's not often that food beats me. 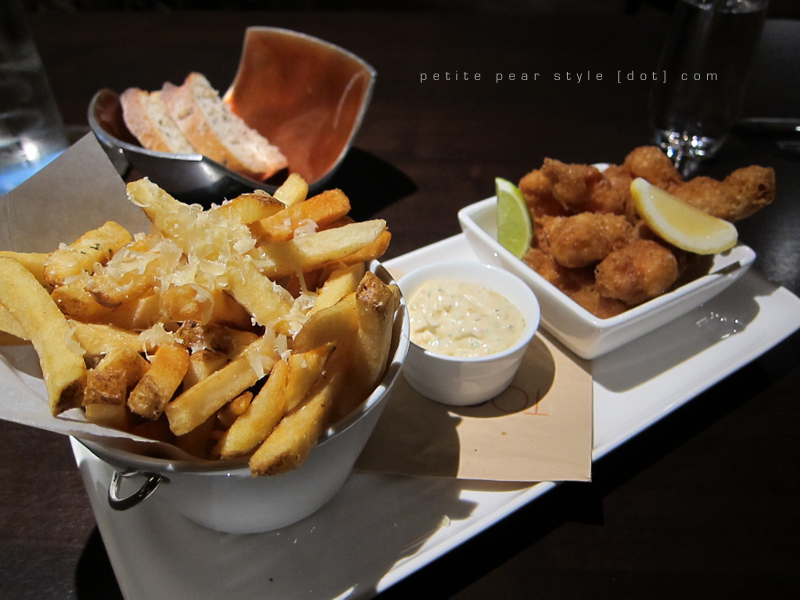 to start, we shared a huge order of fancy fish and chips - mill street beer battered yarmouth lobster with frites & espelette tartar. the beer batter is so light that it is extra deadly because the fullness doesn't hit you until you are nearly bursting. the lobster nearly melted in your mouth - wow! the dish is served with kennebec frites sprinkled with a little thunder oak gouda. i didn't know this before but kennebec potatoes are favoured by some restaurants. these might well be some of the best fries i've ever had - the texture and flavour were divine. 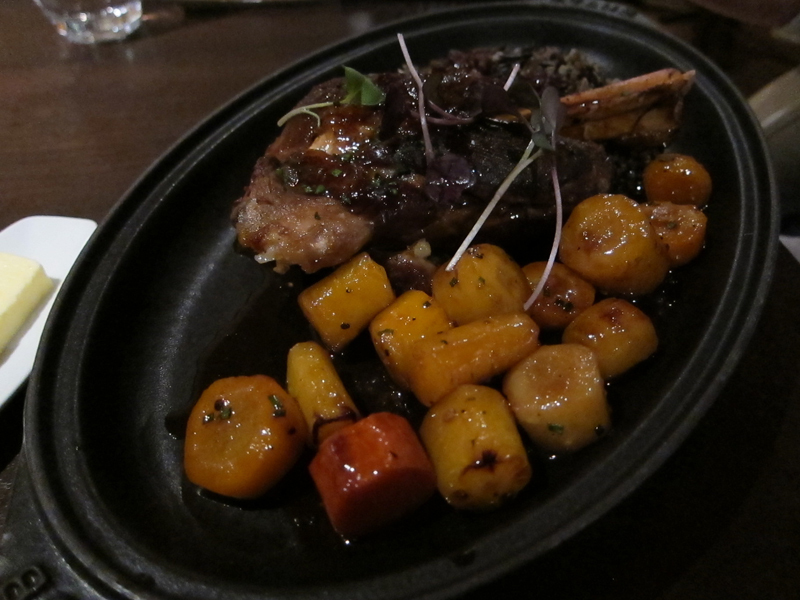 when my main dish came, my eyes widened like saucers. 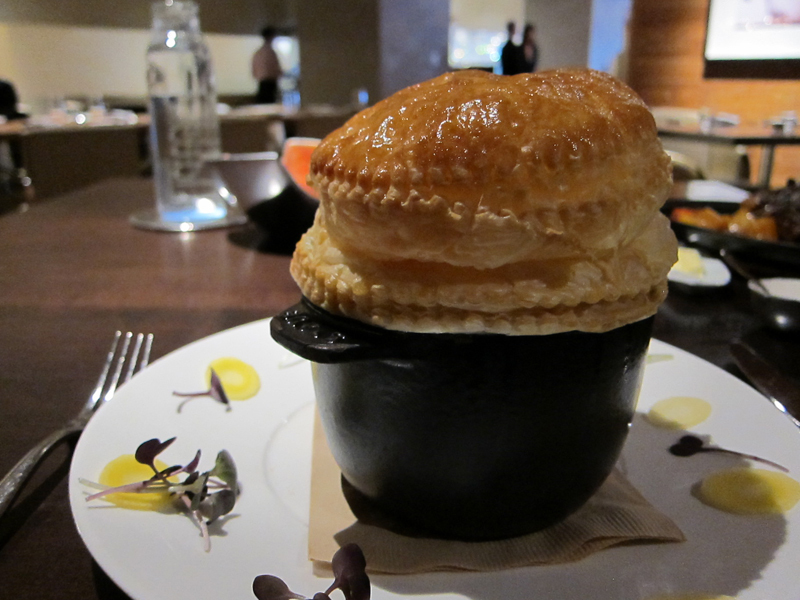 i ordered the pie - nova scotia lobster & turkey - holy crapola, the pot pie was the size of my head! there's a photo embedded in the video below if you wish to see proof. there was so much pastry and i tried to eat it all but it beat me. i also left the mushrooms (dislike) and a few peas (didn't have the energy to pick them out among the mushrooms). all i wanted to do after i finished eating was roll over and go to bed. the photo of me with my pot pie is in the screen capture below. do you see how i already look beat? it's like i'm scared of the darn thing! in the first photo (below), i'm thinking, "is that a chair behind me? i want to go to sleep." 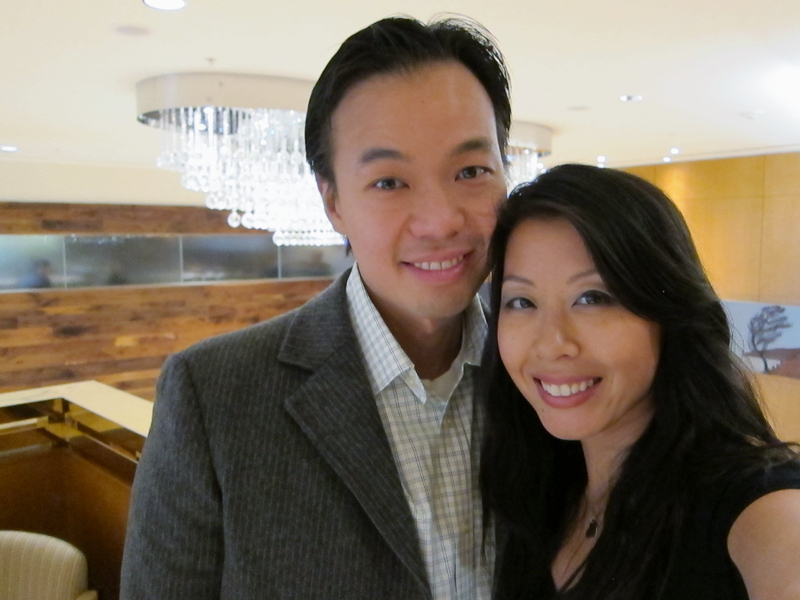 My hubby and I have a thing with hanging out at hotel lobby bars. 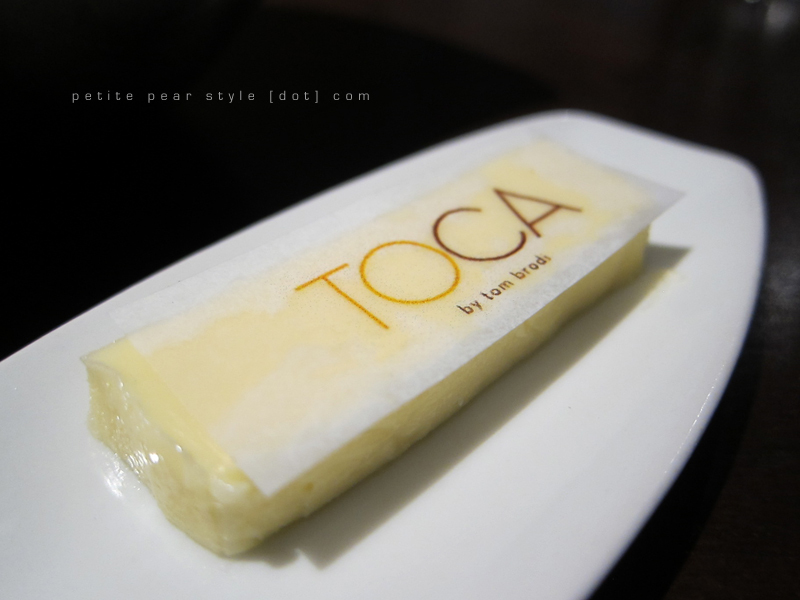 We want to check out Toca and try some of their drinks. Now after seeing these photos on your blog, we might just have to also grab a bite to eat.